Triathlon was first developed in the United States during the 1970’s. It is an endurance sport which combines swimming, road cycling and distance running, in that order. Races are carried out over a variety of distances from start to finish, with no breaks and the first athlete to cross the finish line being the winner. Fun fact: Australia has achieved podium finishes at four Olympic Games! 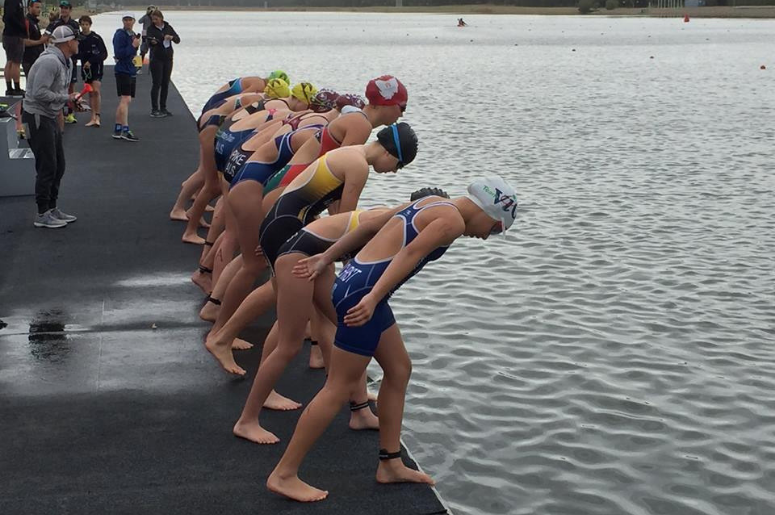 This year’s Triathlon 13 – 19 Years competition will be held on the beautiful Sunshine Coast with the opening ceremony being 4 May followed by an excursion to Underwater World – Sea Life Sunshine Coast. The closing ceremony is 6 May.